Whether your child qualifies for a free NHS eye test or you require a private appointment, North welcomes you. We understand that not all kids are keen on visiting the optician, especially if it’s for the first time. Here at North, we pride ourselves on our ability to make your child feel relaxed and comfortable when you visit us. Iain has extensive experience of managing children’s requirements during an eye test, not to mention a degree in Psychology and two kids of his own! 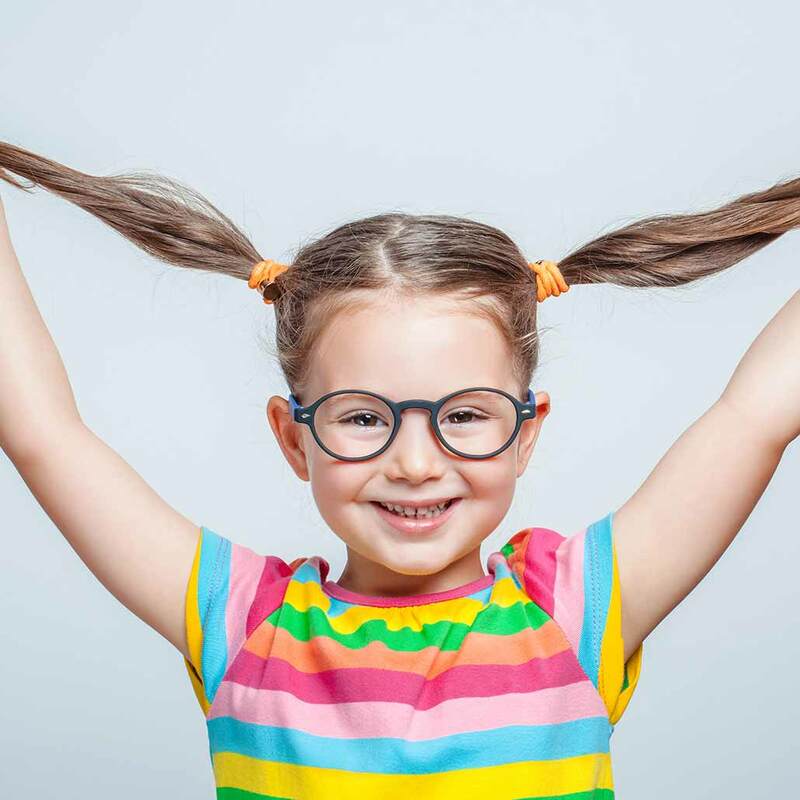 Children’s eye tests typically last for 30-minutes (longer than an average high street appointment) and incorporate special child-friendly test charts and frames. I would definitely recommend the North Options to everyone. My little boy who get his eyes tested every six months loves going there. Iain and Helen’s team makes his experience very comfortable and exciting. Not to mention they have so many frames to choose from!!! The support provided by other ladies on the shop floor is always very friendly, professional and we always feel welcome! Thank you all for looking after our eyes. You are making a difference in our lives!!! !